Rebecca and Marcus continue their plans to get married. 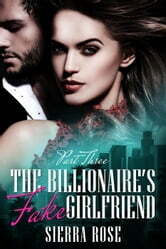 She struggles with all the media attention and responsibilities of being Marcus's future wife. The pressure is tough, but she vows not to break. Can love conquer all?